Five Foundation Courses run through the year. An introduction to photography, the Foundation Course teaches the basics of digital photography. After having completed this course you will be able to photograph and process photographic images in digital format. You will also begin to work towards the development of a portfolio of work that will focus on a particular area of photographic practice, whether it be social documentary photography, commercial photography, or art photography. Two Intermediate Courses will run this year. The Intermediate Course is aimed at preparing students for the creative, conceptual, technical and professional demands of photographic practice. 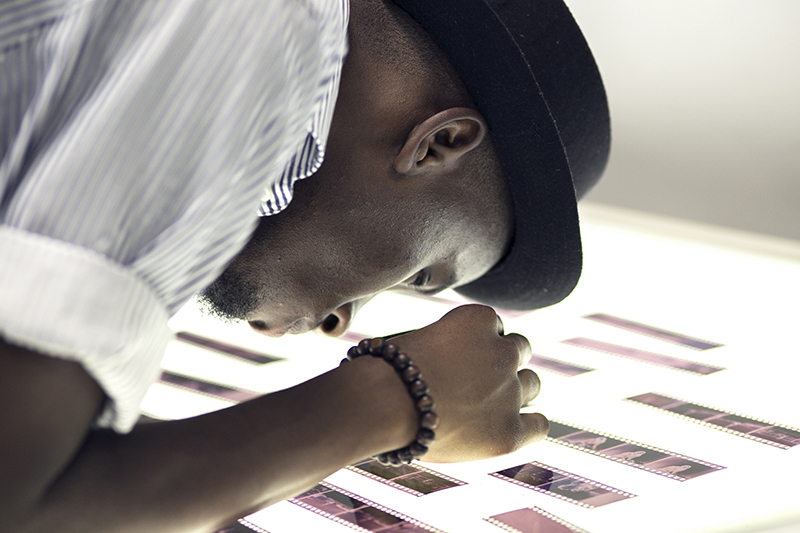 After having completed this course students are able to shoot, process and print photographs at a professional level. By the end of the course students should both have a clear idea of what area of photography they wish to operate in (social documentary, commercial, art/concept), as well as a comprehensive set of skills that will enable them to develop their chosen area of specialisation. Students will be able to communicate with confidence, start up independent photography businesses, work in Photoshop and Lightroom, be able to navigate social media and use it as a branding tool, work confidently in the studio, and learn how to control light in any situation. Students have the opportunity to conceptualise a project, learning how to create a project proposal, budgeting, and creating an exhibition, enabling them to apply for funding opportunities within the photography industry. In the Advanced Programme, the focus is placed on the individual’s creative, conceptual and professional development and personal photographic vision. Specialist skills are introduced at this level, in addition to which students will embark on a series of independent self-motivated projects. 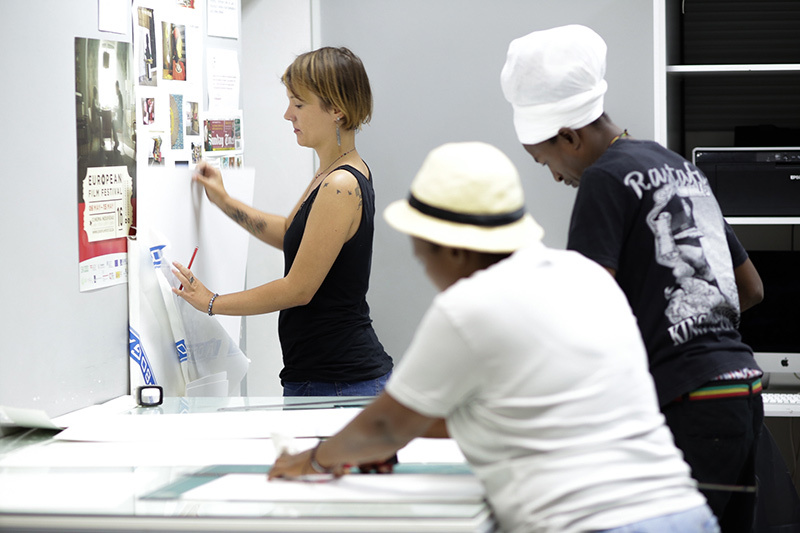 Students also select options from a programme of advanced interventions, these are short, intense programmes with defined outcomes – such as the production of a portfolio, publication or exhibition. These advanced interventions are designed to provide learners with specific skills, experience and access to the professional worlds of photography. The Advanced Programme focuses on commercial as well as fine art photography, allowing the student to build up a professional portfolio. The course includes multimedia, community engagement, and entrepreneurial skills. Furthermore, Advanced students are placed in internships where they receive industry experience, and create a public project that focuses on curatorial practice as well as engagement on a particular social issue within a specific community. 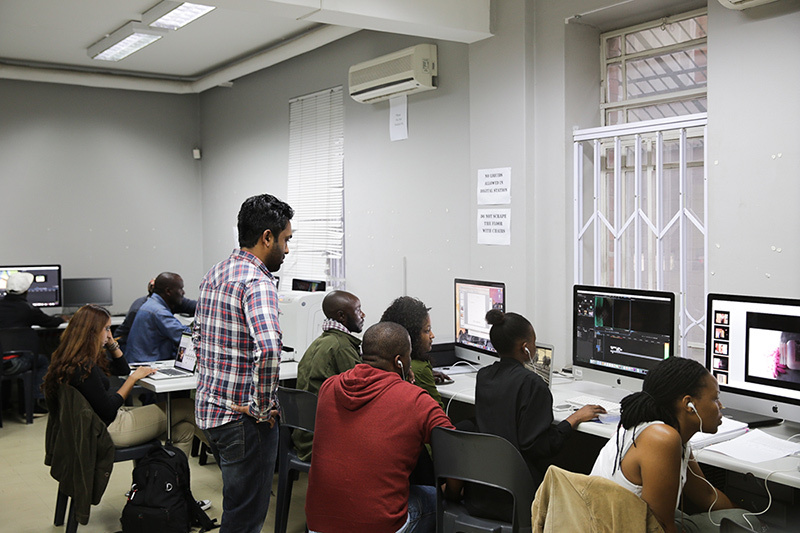 The Photojournalism and Documentary Photography Programme (PDP) was established in 2005, with the aim of broadening the availability of photography training for aspiring photojournalists in South Africa, the sub-region – and further afield on the continent. The PDP focuses heavily on inculcating a critical awareness of socio-political issues, cultural contexts, and contemporary media practices and perspectives, as they appear within the broader South African landscape. The methodologies and perspectives employed throughout the course are specific and contextual, and would suite students with a keen interest in African affairs. Students from other parts of the world who have a proven interest in exploring and documenting issues in Africa may also apply for the PDP. In keeping with the ethos of the Market Photo Workshop, there is a particular emphasis on recruiting learners from disadvantaged communities and from sectors of the media that may have limited exposure to important debates on photography (notably media in outlying and rural areas).